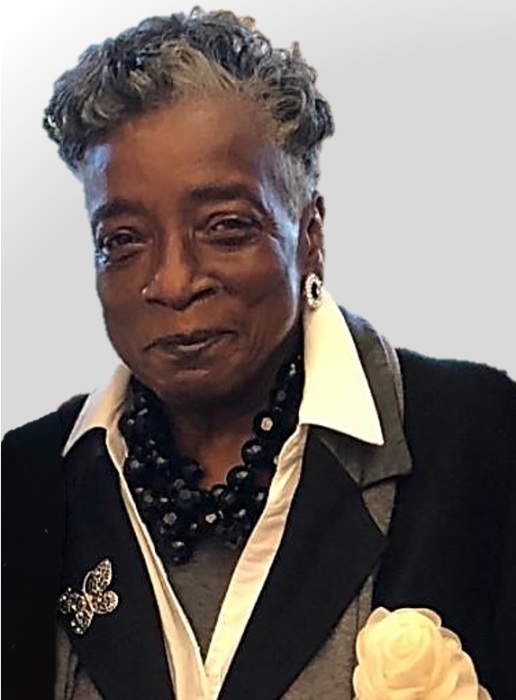 Obituary for Cheryl L. Lewis | Wright Funeral & Cremation Services, Inc.
Cheryl L. Lewis, "Tiny Mite", 67, of Coatesville, PA, passed away Monday, March 18, 2019 at Temple University Hospital in Philadelphia, PA. Born in Coatesville, she was the daughter of the late Leroy Allen, Jessie Mae Lewis Conway and James Conway. She received her early education from the Coatesville Area Public Schools. She was a graduate of S. Horace Scott High School. Over the years, she was employed at the Embreeville State Hospital, the PA Clinical School, the Midway, BJ's, Relative Care, and Wright Funeral & Cremation Services. In the community, she faithfully served in many organizations including Set Free By the Word Ministries where she served in the culinary ministry, Virtuous Sisters for Christ, VFW Post 2404 Women's Auxiliary, and the Coatesville Salvation Army. She enjoyed singing, listening to gospel music and listening to songs by Gladys Knight. She was known for her cooking and her unique fashionable attire. She was always upbeat and wore vibrant outfits that matched her high-spirited personality. Most of all, she loved the Lord and loved going to church. Cheryl is survived by three children including son, Vincent Lewis (Jennifer) of Coatesville, Amia Lewis of Coatesville, Stephan Lewis (Brianne) of New Hampshire; brothers, Robert Thomas Lewis, Gregory Stevens; life companion: Johnnie Moss; 7 grandchildren: Gavyn, Amari, Natalia, Shavon, Dameon, Domonique, Brittany; 7 great-grandchildren: Juelz, Samahd, DaKari, Da'zere, Latif, Layoni, Audrey; aunt, Delain Allen; two uncles, John Lewis and Joe Lewis; special cousins; Darlene Hunt, Carolyn Miller; special friend, Dontina Jackson and a host of nieces, nephews, cousins, aunts, uncles and friends. In addition to her parents, she was preceded in death by two brothers, Michael Lewis and Leroy Lewis, uncle Ashby Allen and special life companion John (Toast) Brown. Surely, she will be missed by all who knew and loved her. Friends and family are welcomed to light a candle or share "what Cheryl did for you" in a message on the website guestbook.